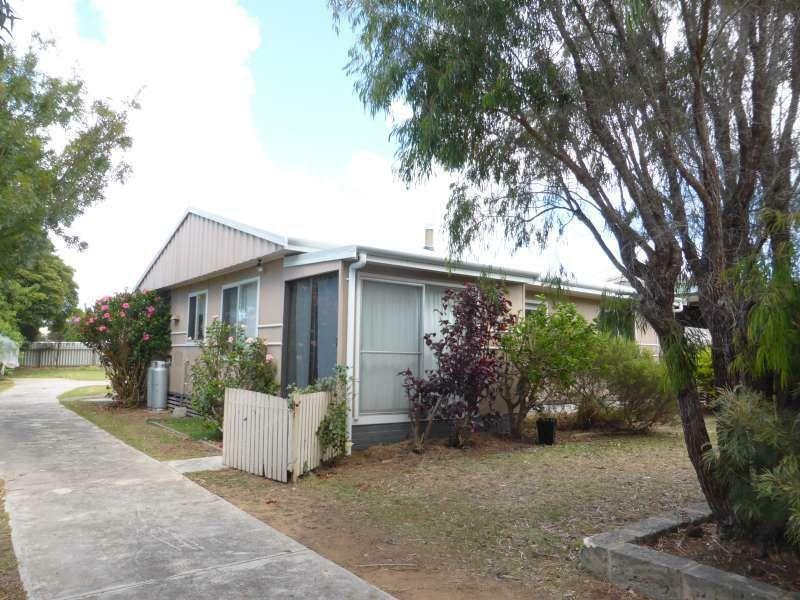 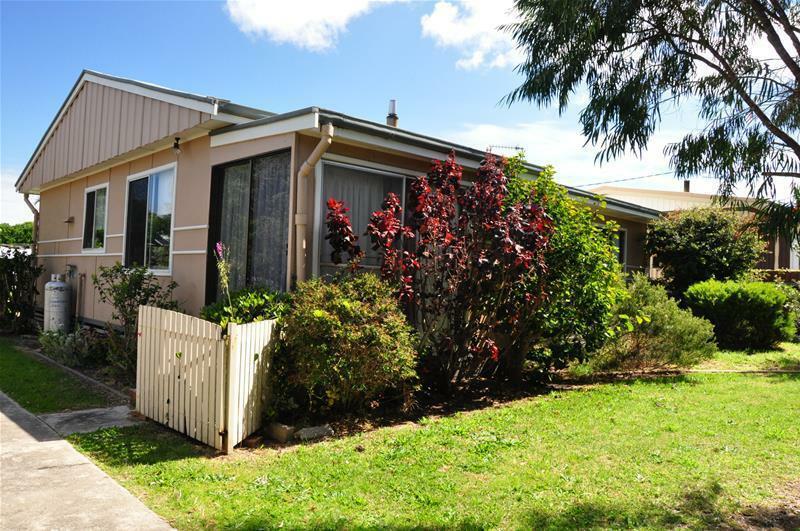 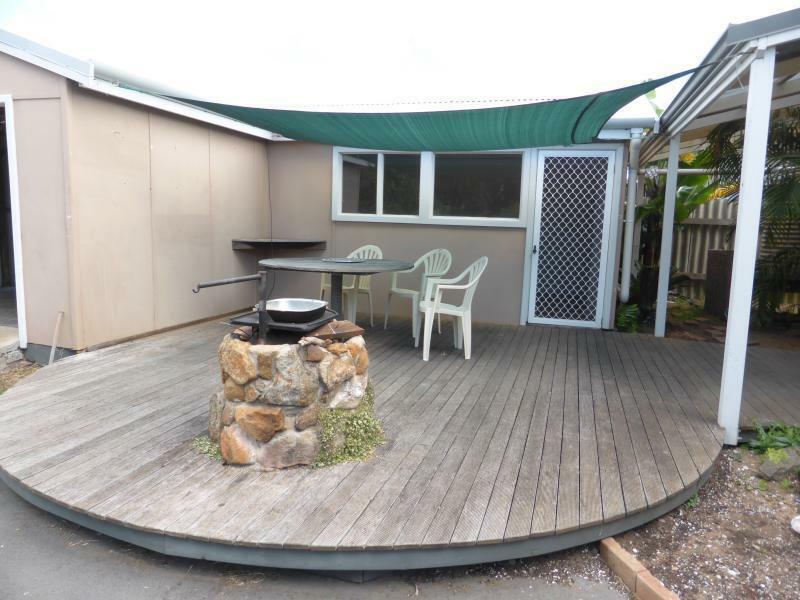 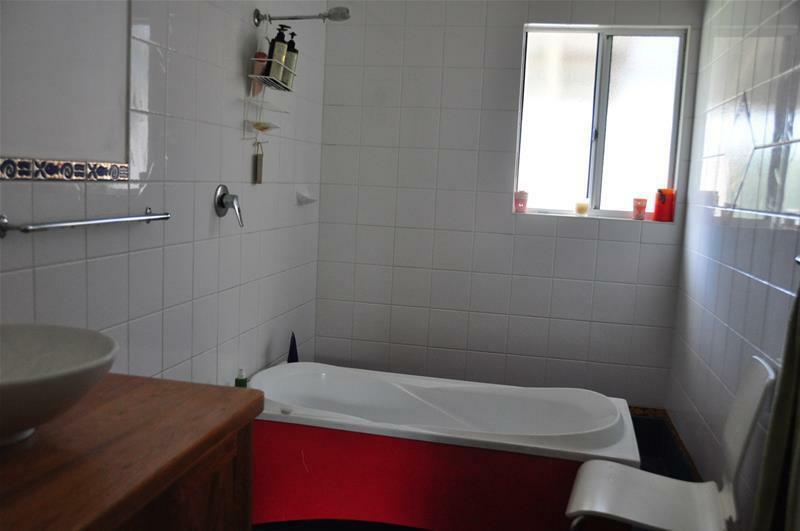 This home is close to the hospital and a short walk to the river foreshore. 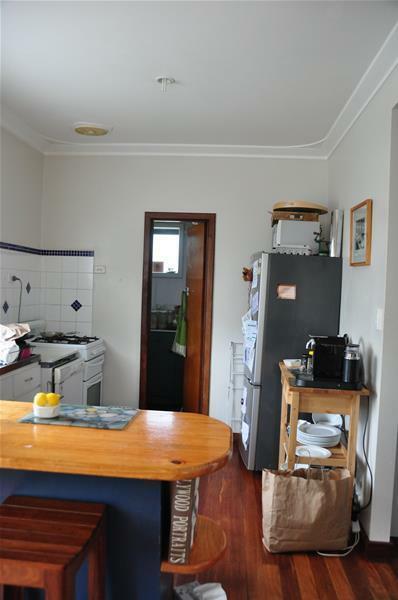 Entry is into an open plan living area with jarrah floorboards and a rear kitchen. 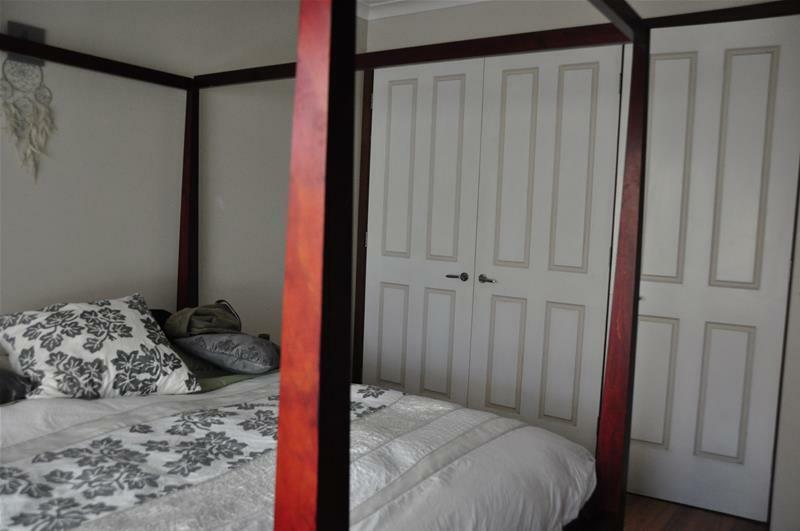 High ceilings create a feeling of spaciousness. 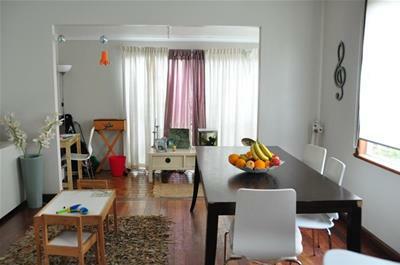 Two large bedrooms, a small office nook, a bathroom and laundry are in the home. 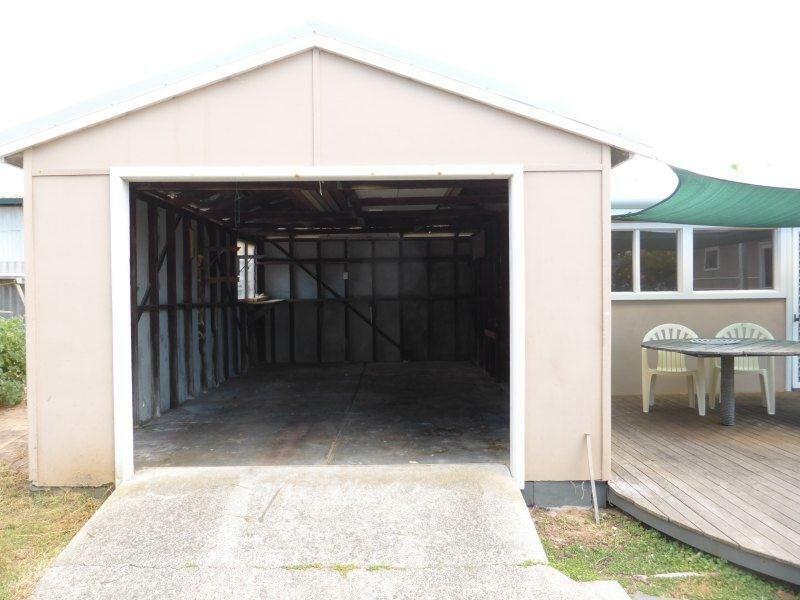 At the rear is a single garage with an attached sleepout. 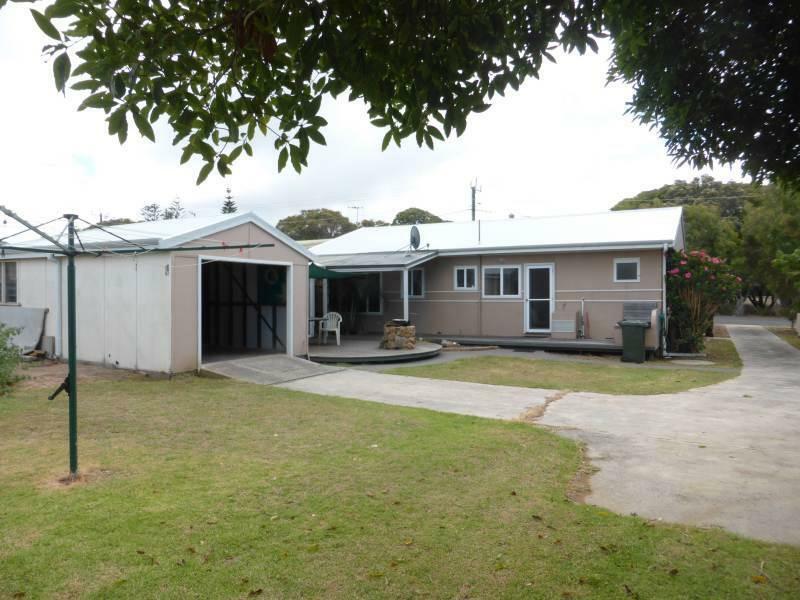 The home has just received a new metal roof along with new gutters and downpipes.